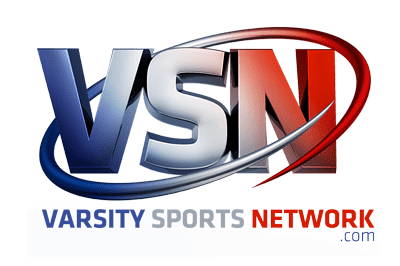 There are major changes in the next-to-last VSN Football Top 20 for 2017, but Dunbar High and Milford Mill Academy have an opportunity to improve their standing as the only area squads headed to Navy for the state public finals. The No. 8 Millers will play Linganore from Frederick County in the Class 3A final Thursday evening at Navy-Marine Corps Stadium. The Baltimore County school, in its first state final since 1987 (Class A), has won 12th straight since a season-opening loss to Frederick County’s Tuscarora. Saturday, No. 9 Dunbar takes on four-time reigning champ Fort Hill from western Maryland in the 1A title match. The Poets will seek its area-best 10th state championship. Despite its historic campaign ending with a loss in the 2A state semifinals, Harford Tech moves from 13th to No. 12. The top of the poll remains the same with undefeated St. Frances Academy at No. 1, followed by Howard, Broadneck, McDonogh School and Mount St. Joseph. Pictured above: Milford Mill’s Octavius Strong tries to shed Long Reach’s Jeree Willee during last Saturday’s Class 3A state football semifinal. The No. 8 Millers will play in their first state championship game since 1987 Thursday against Linganore in the 3A final at Navy.